At our Pensacola and Memphis sign shops, we use only the highest quality foam core for drymounting your canvas and poster prints. You can select a coroplast, PVC or metal substrate in various thicknesses dependent upon your purpose and use. We can even handle your business cards, flyers, brochures, pop-up banners, trade show booths, and custom logo printed or embroidered clothing needs, our Pensacola and Memphis sign shops can handle it all. Digital Now has the solution for all of your graphics needs! Our services include (but are not limited to) graphic design, banners, posters, window lettering, signs & frames, murals, vehicle graphics, static cling, feather flags, and photo/art reproduction on canvas, vinyl, Tyvek, poster, or wallpaper. 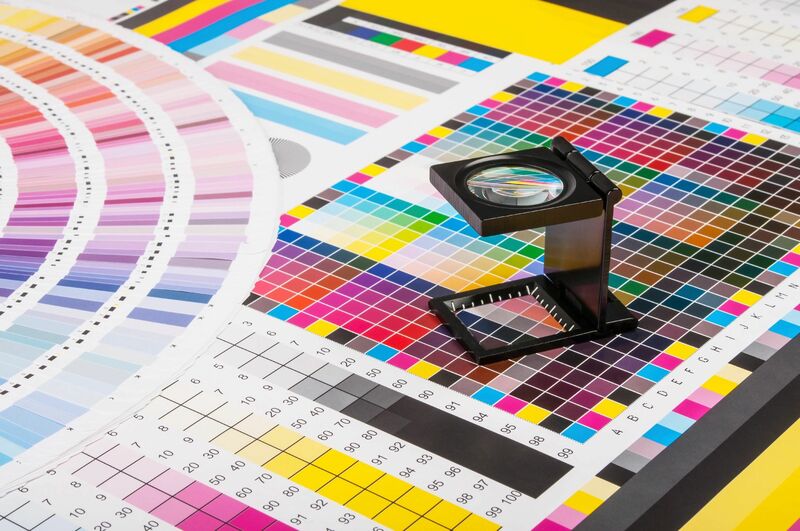 Our Pensacola and Memphis graphic designers can assist you in selecting the advertising and media products that best suits your needs.